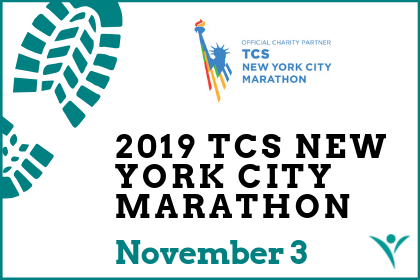 Tina’s Wish is proud to be an official charity partner of the 2019 TCS New York City Marathon on Sunday, November 3! Team Tina’s Wish will be running to raise awareness for Tina’s Wish and ovarian cancer. 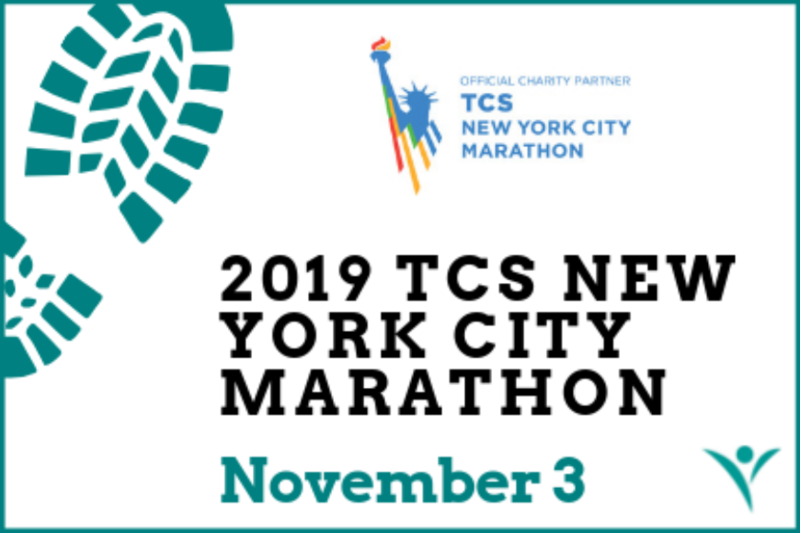 CLICK HERE to learn more about our runners and help Team Tina’s Wish reach their fundraising goal!